"We're here to ignite the fire burning in your belly - to create change in your life and in the world. We're here to aid you in your quest to be real, to honor both your humanity and your divinity, to learn new ways to experience love. To feel fully, engage deeply, and revel in the joy that is your birthright. If you ever fear the night or what you see in the world, know we are circling overhead, here always to lend our love and support and fire, in whatever way you need for your highest good and the highest good of all. We are your allies in this life, we are your protectors, we are here to aid you in your quest. For you do have a quest, whether you know it consciously or not. Your quest to be real. Your quest to honor both your humanity and your divinity. Your quest to learn new ways to experience love. Your quest to feel fully and engage deeply and revel in the joy that is your birthright. You are ready to unleash the dragon. To let loose your dragon heart. Yes, this is a compliment, for dragons are among the highest order of beings - deeply loving and able to create worlds. You too may create worlds with your heart. For it's there that your truth lives. 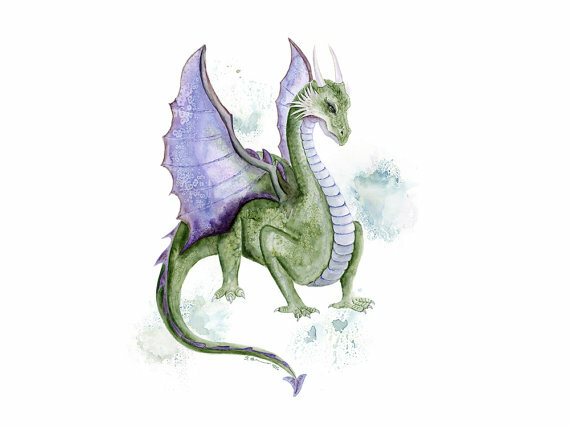 Letting go the dragon will remind you of that truth and purpose and the love that lives inside you, and has lived in you for eons. The world needs that love now. You need that love now. It will transform you with our gentle fire. But you do not need transformation, because you are your own unique expression and incarnation of divine love, of the dragon. What is asking to be transformed is anything within you that does not feel this, does not love it, does not understand it. Understanding is not now required, but love is. Let our dragon fire sweep you to a new assimilation of the love that has been burning within you always. Let the ashes of your ego nurture the purpose that is now ready to rise up." If you would like to work with the dragons, here is a short ceremony to help create your desired reality.